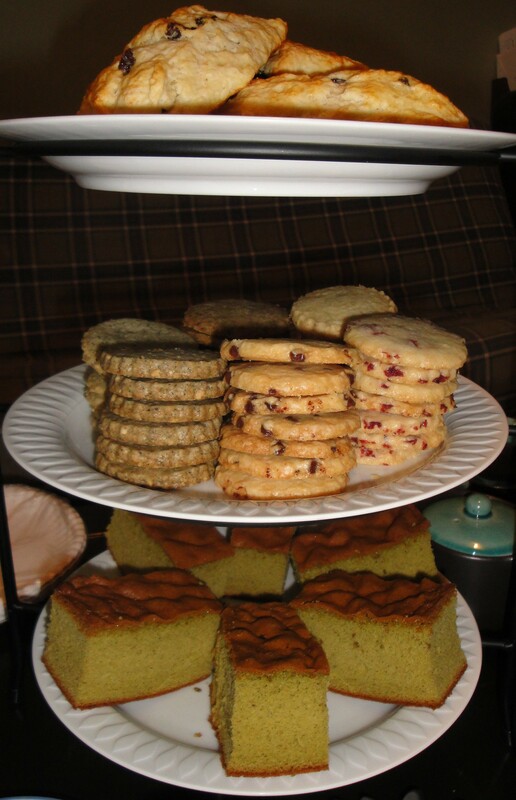 Twee-tea-licious.com is a home based bakery that makes uniquely flavored shortbread cookies, soft crumbly scones and other delicious desserts for family and friends. These tasty treats are great for tea time and any time, as it is my philosophy that one can never be too full for a little bit of sweets. All of our baked goods are made from scratch with fresh and gourmet quality ingredients to ensure best tasting product. Please check out the pages showing available product. If you have any suggestions, please feel free to email me at tweetealicious@gmail.com. I hope you like this site.